New year, new goals, new box of tissues at the ready for watching performances from Dear Evan Hansen…sounds about right. 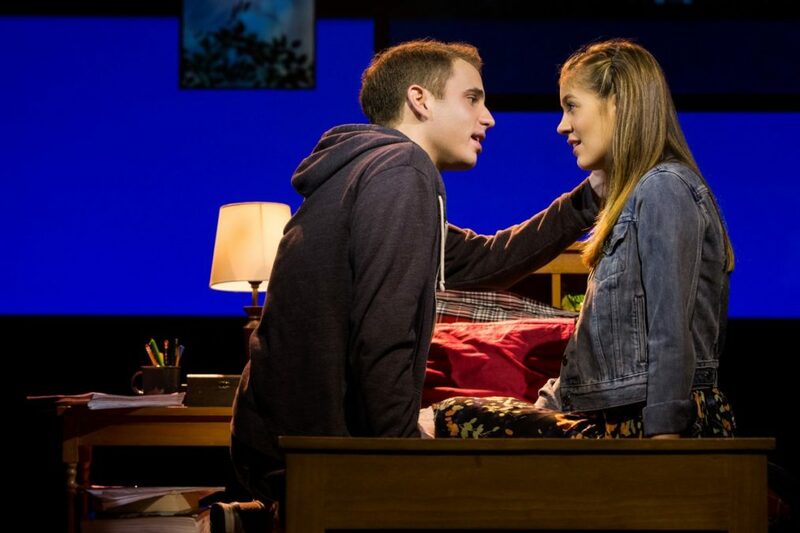 Stars Ben Platt and Laura Dreyfuss stopped by The Today Show on January 3 to sing Benj Pasek and Justin Paul's "Only Us" from one of the most touching tuners of the season. Platt also discussed what it was like to read the rave reviews following Dear Evan Hansen's Great White Way opening and (of course) treated the audience to Broadway.com's number one song of 2016: "Waving Through a Window." Enjoy the clips below, then catch Dear Evan Hansen at the Music Box Theatre!